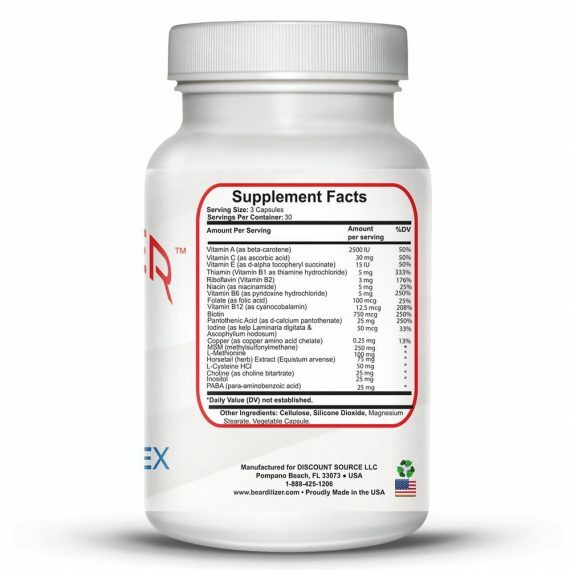 Okay, here’s the skinny. 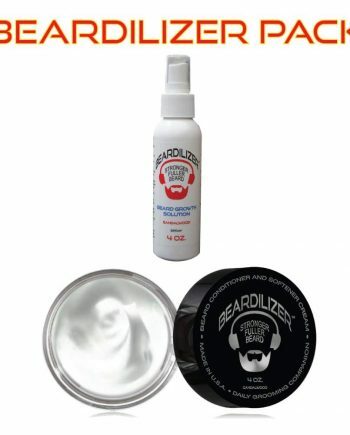 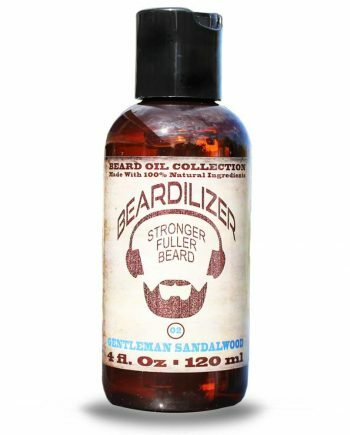 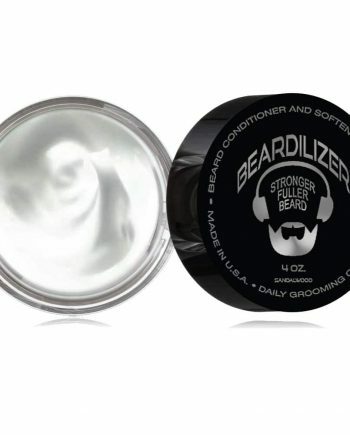 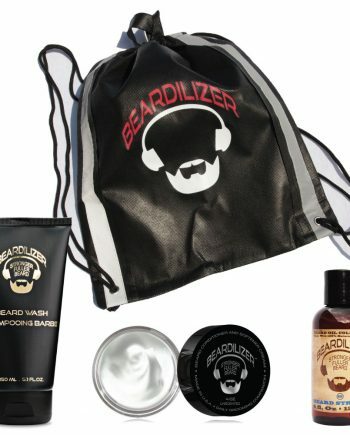 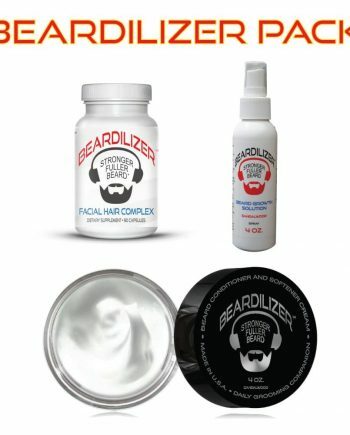 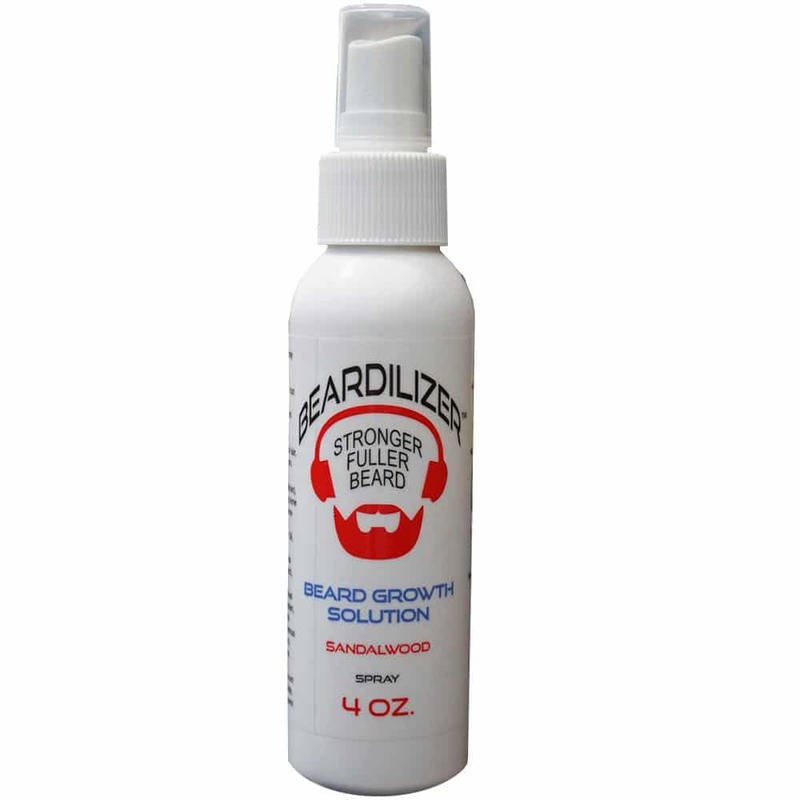 If you are going full out to maximize your beard growth as fast as humanly possible, then the Beard Supplement and Beard Spray Value Pack offers the combination you will want. 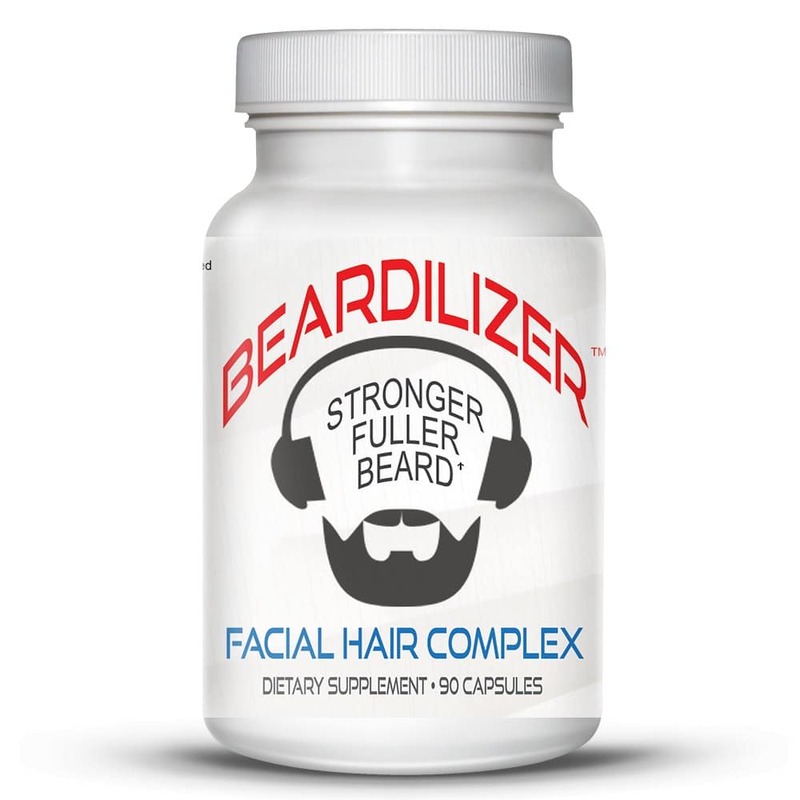 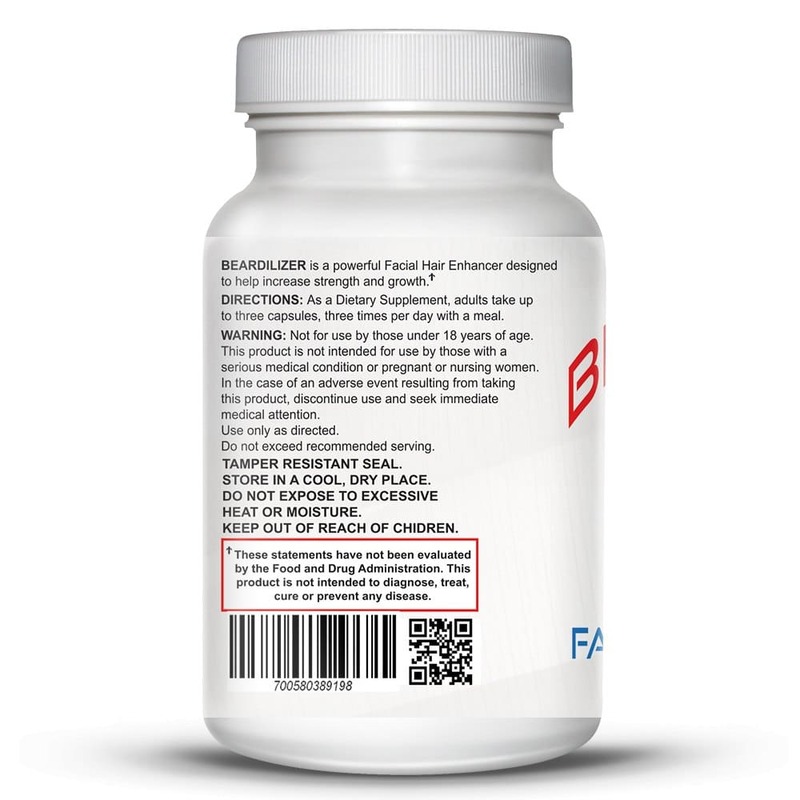 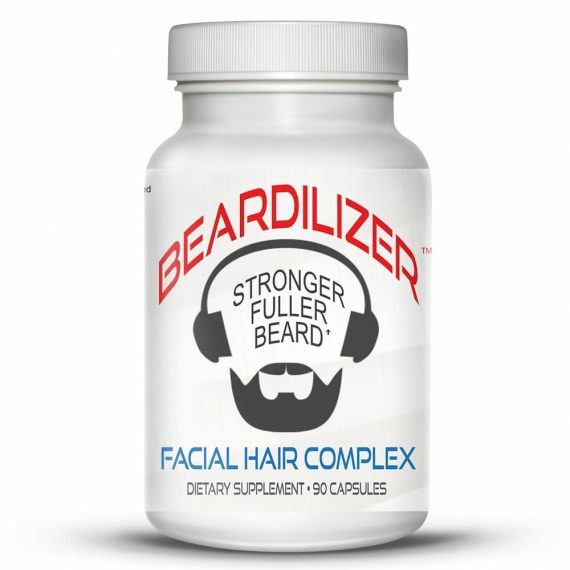 The Beard Growth Dietary Supplement comes in an easily-digested capsule form, and is the backbone of our beard growing program – providing that daily potent dose of professionally-formulated vitamins and minerals that your hair follicles need to produce rapid, thick beard growth. 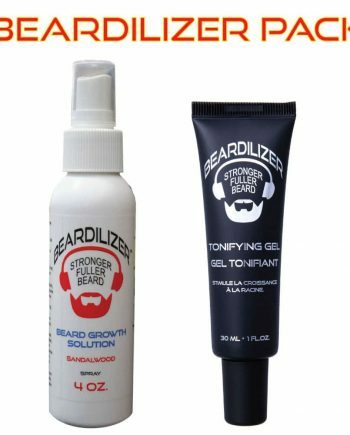 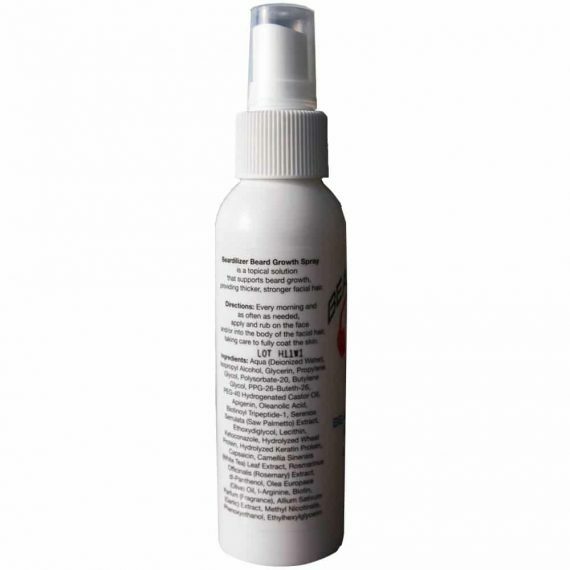 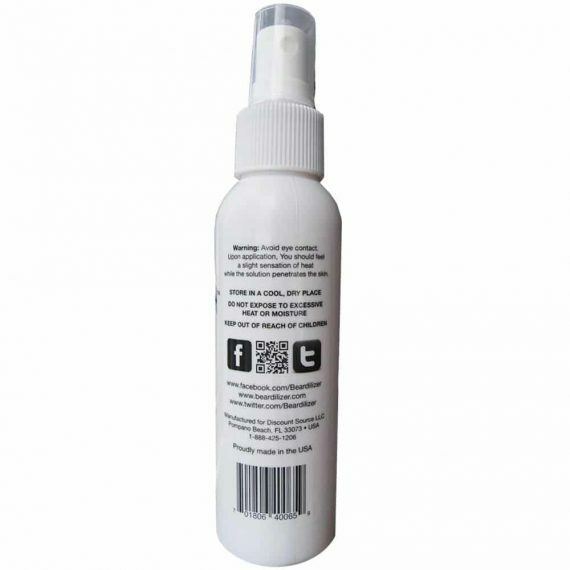 The Beard Growth Topical Spray is an external application that is quickly absorbed into the facial skin and immediately goes to work stimulating beard growth. 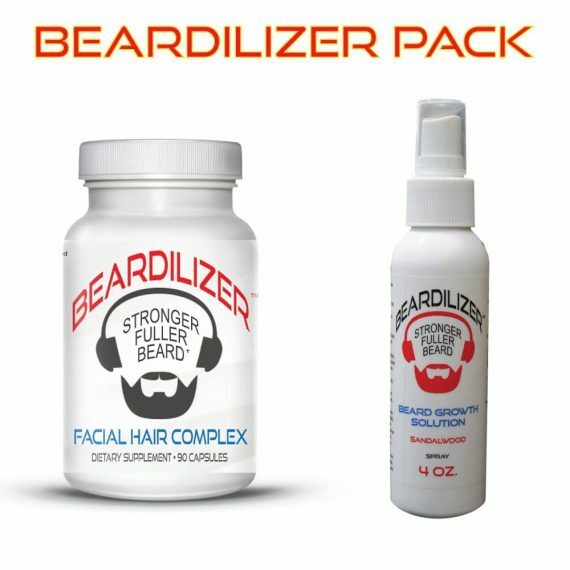 The dietary supplements and external topical spray, used together, literally mount a two-pronged combat maneuver on your face to produce the fastest-growing, thickest, shiniest beard possible!